9.5" x 14" Embroidery Area, and Industry First Features! 10" LCD Processes 2xFaster, Laser LED Drop Light Positioning Marker for Needle Drop. 1. Various pattern editing functions for easier use. 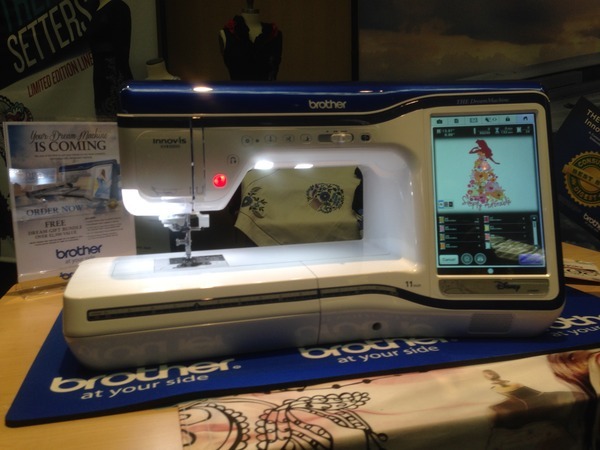 Brother Innov-is XV8500D Embroidery Sewing Machine Demonstration. 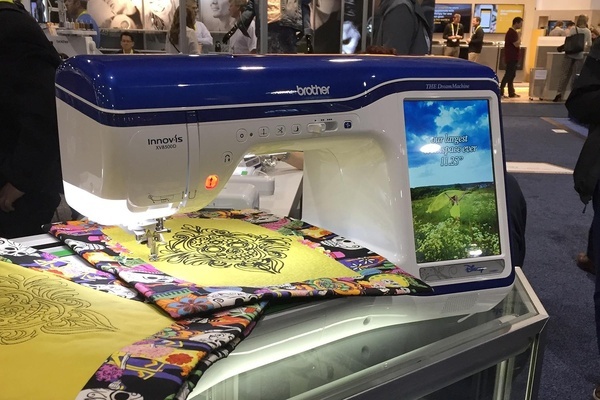 This video shows the huge full colour 10.1 inch screen and how this fantastic Brother Innovis XV allows the user to scan an hand drawn image and how it uses the built-in autopunch to create an embroidery design to sew out. You really need to call in and see this machine in action. 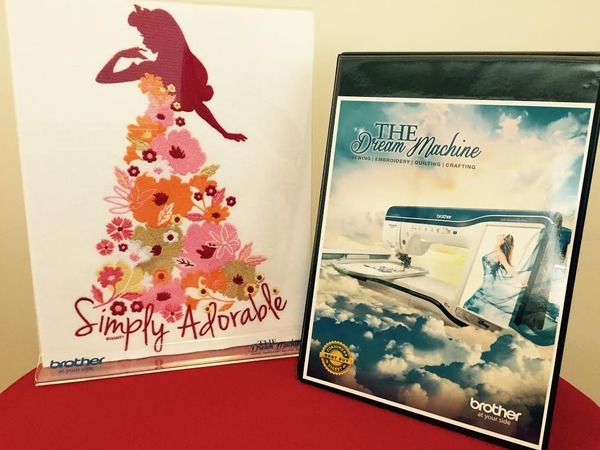 It is the most amazing embroidery machine ever! 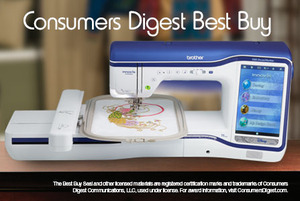 We're proud to announce that the following of our Sewing and Embroidery machines have been awarded a "Consumers Digest Best Buy" seal from Consumers Digest and ConsumersDigest.com! 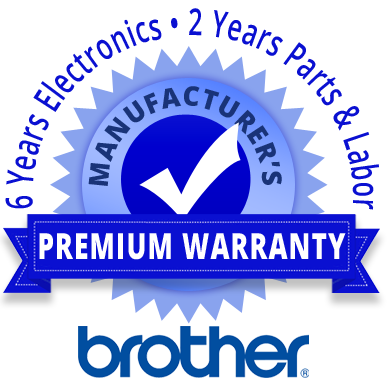 The publication awards its "Consumers Digest Best Buy" seal to products which its staff judge to offer the most value for a given amount of money. 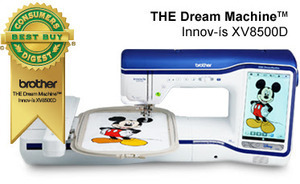 Check out these award-winning machines today!